EMMANUELLE MONEGER : A seasoned hotelier with 17 years experience in hospitality management spanning across different African countries that include Kenya, Tanzania, Botswana, South Africa, Namibia, Mozambique, Zanzibar & Zambia as well as India. Emmanuelle’s experience also includes management of Luxury lodge business from opening to staff training, project management and general hotel management. She also has a strong hand in finance and budgeting processes as well as HR. Emmanuelle also brings to the fore a wealth of experience in relationship management with travel partners and international sales & marketing. A French national, Emmanuelle holds a Master degree in Hotel Management, A Civil Law degree and a masters on HR. On the banks of the Zambezi River, Royal Livingstone Hotel is named after the legendary explorer who named Zambia’s iconic waterfall in honour of his queen. Paying tribute to this glorious era, our hotel evokes Victorian elegance and colonial traditions in impeccable style, and offers unforgettable adventures. 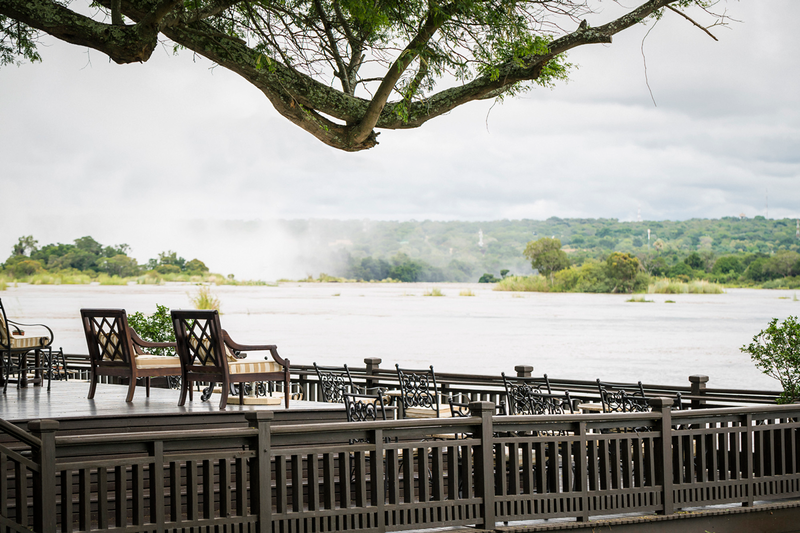 All of our luxury rooms and suites feature a private veranda with mighty Zambezi River views. The sights and sounds of river life can be soaked up as you laze in a hammock, enjoy a massage in a waterfront gazebo, or cool off in the pool. 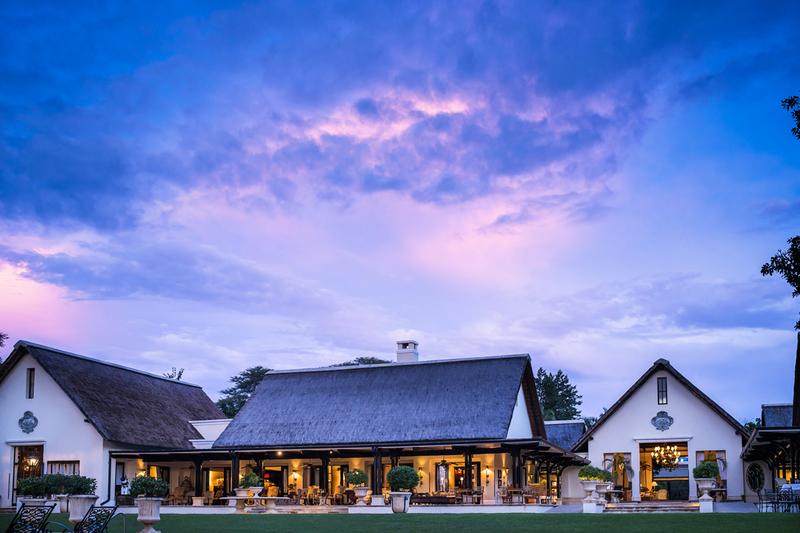 Sip refreshments in a lounge that displays the paintings of Sir David Livingstone. Partake in charming high tea rituals, and later sundowners on a deck overlooking Victoria Falls. 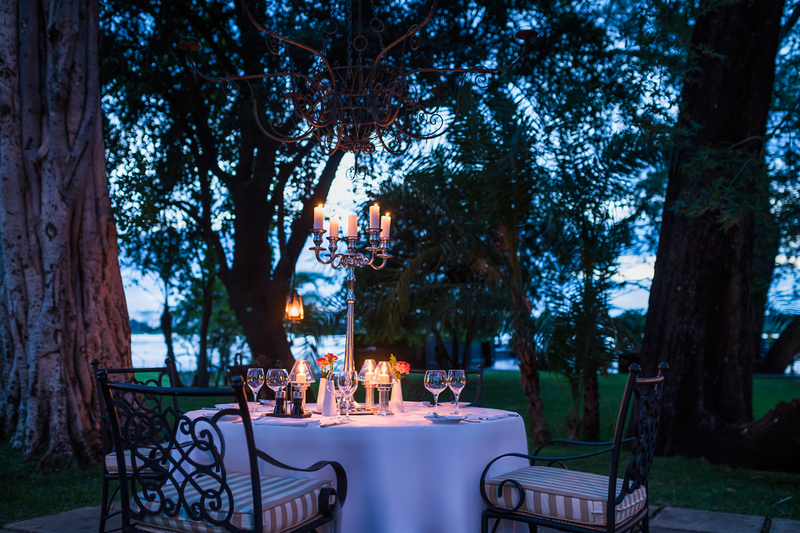 Savour African and European fine dining, followed by nightcaps under the stars with undeniably the finest Livingstone hotel in the region. 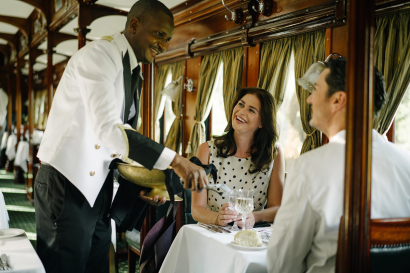 Make the very most of our extraordinary destination with trips of a lifetime. Elephants, Crocodiles, Hippopotamus, amazing and so much more can be spotted on a river cruise or a 4×4 safari. The rapids of Batoka Gorge offer adrenalin pumping thrills. 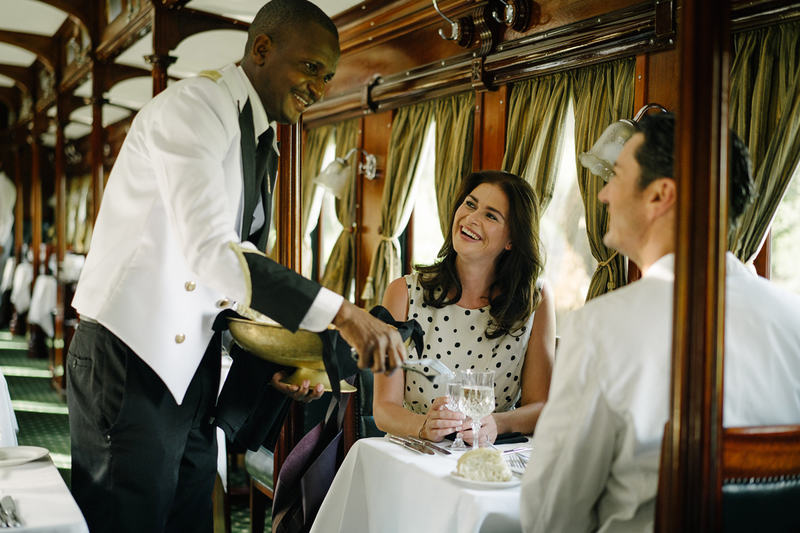 The Royal Livingstone Express steam locomotive invites you to travel in vintage style along one of Southern Africa’s most scenic railway passes. 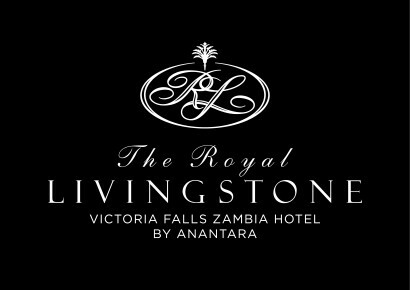 While as a guest of Royal Livingstone Victoria Falls Zambia, you enjoy the privilege of complimentary access to Victoria Falls via our private entrance. Located on the banks of the Zambezi River with views of the iconic Victoria Falls – which is only a beautiful 10 minutes walk – through a private access. Guests have free and unlimited access to the falls. 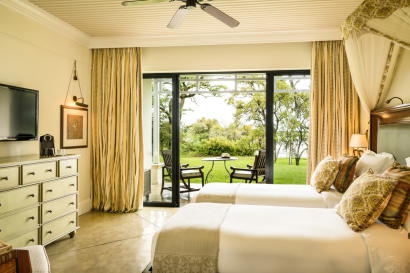 All the luxurious rooms have a private veranda facing the serene view of the river. 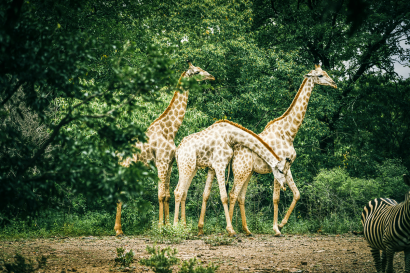 Located within the Mosi-Oa-Tunya National Park a world heritage site and on the banks of the Zambezi and 10 minutes walk from the iconic Victoria Falls, one of the 7th Natural Wonder of the World and the longest water Fall in the world. 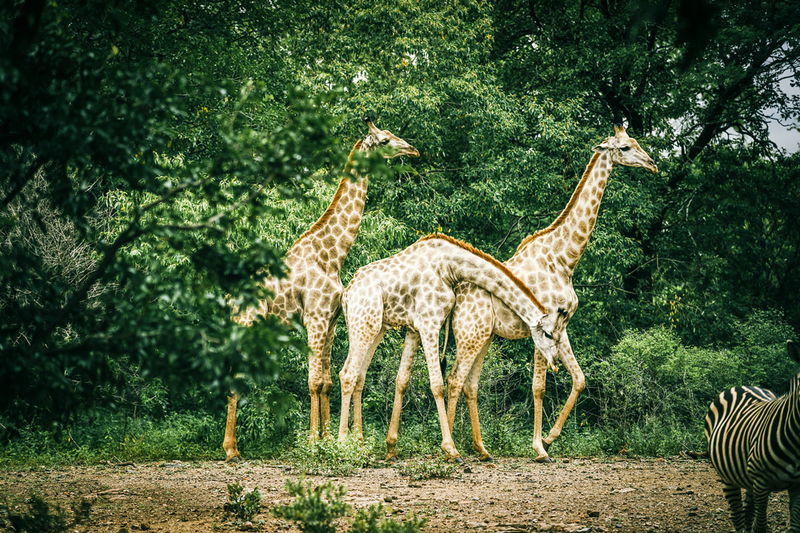 Zebra’s, girafes, impalas and monkeys are referred to as ‘the locals’ as they roam freely on the Resort. Zuba Children’s Club situated at the AVANI Victoria Falls Resort offers children up to an age of 12 years a fun yet safe play area. Our Presidential Suite is testament to the immaculate class and style that is prevalent throughout the hotel, and has housed royalty, heads of state and celebrities. Sleep in a plush king size bed and enjoy the additional luxuries of a dressing area and en-suite bathroom with a Victorian tub, twin vanities and walk-in shower. 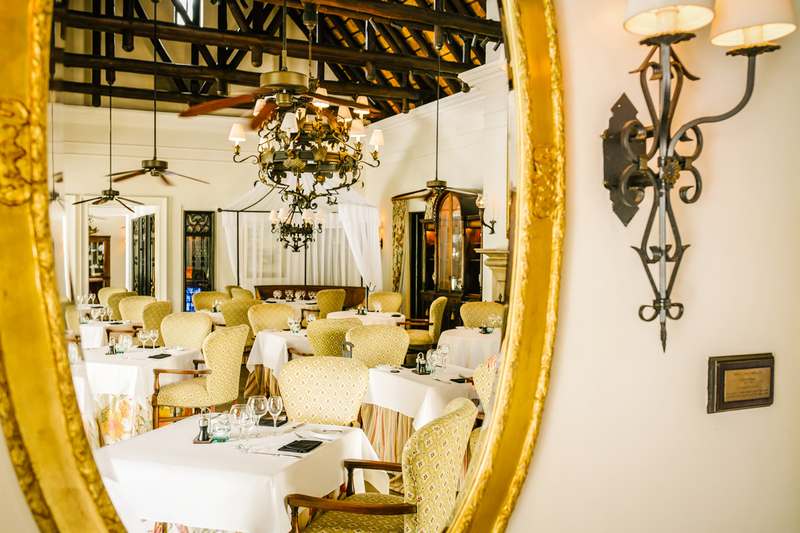 Reminisce your adventures in the lounge and savour delectable drinks and meals at your dining table. 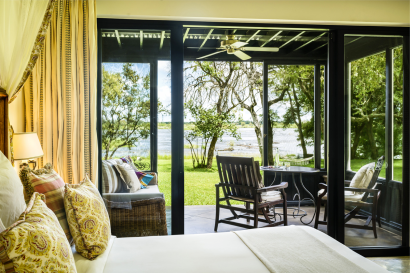 While your spacious, private veranda reveals majestic vistas of the Zambezi River to complement the refinement of this regal suite. 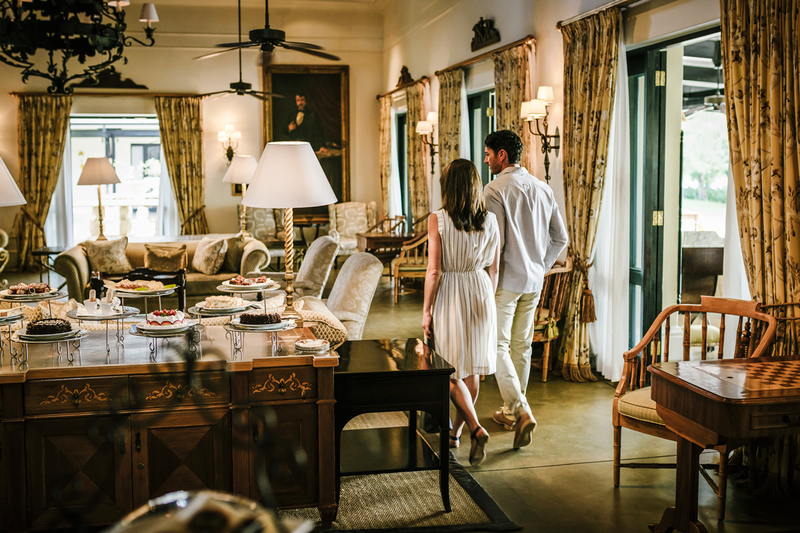 These delightful corner rooms are characterised by colonial gracefulness, deluxe comforts and a unique extra space. 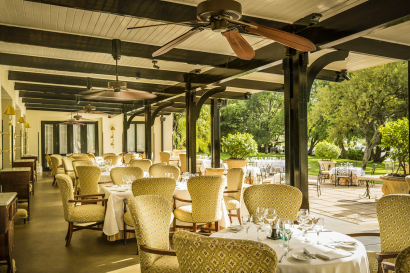 A private enclosed patio is protected from the elements with a sliding door and refined mosquito netting, creating an additional relaxation area. Laze comfortably on a wicker sofa, enjoying the gentle breeze of the ceiling fan. Soak up the romance of Zambezi River views, Victorian décor and hints of tribal Africa. 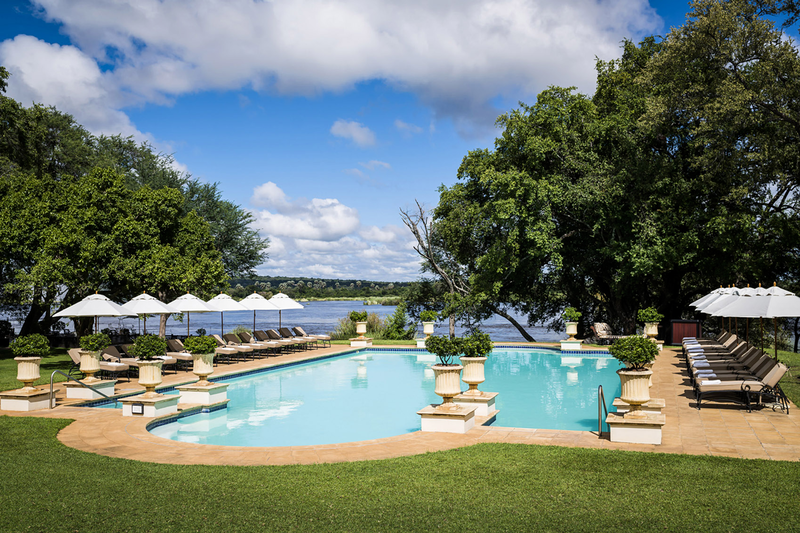 Combining generous space, classic décor and impeccable furnishings, these superior suites incorporate the natural textures of the surrounding Zambezi environment will you find one of the most ingenious Livingstone Zambia hotels. Relish the indulgence of a king sized bed, a dressing area and Victorian style en-suite bathroom. Sip your morning tea or coffee in the elegant lounge. 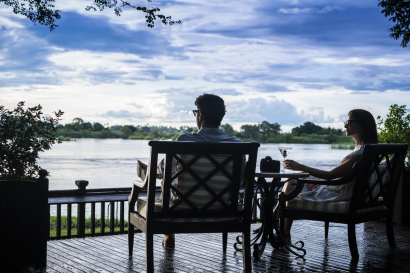 Return from your excursions to relax at the wet bar, or take to your private veranda to drink in Zambezi River scenery with a fine beverage in hand. A beautifully furnished interior blends the graceful elegance of Victorian times with luxurious comforts. 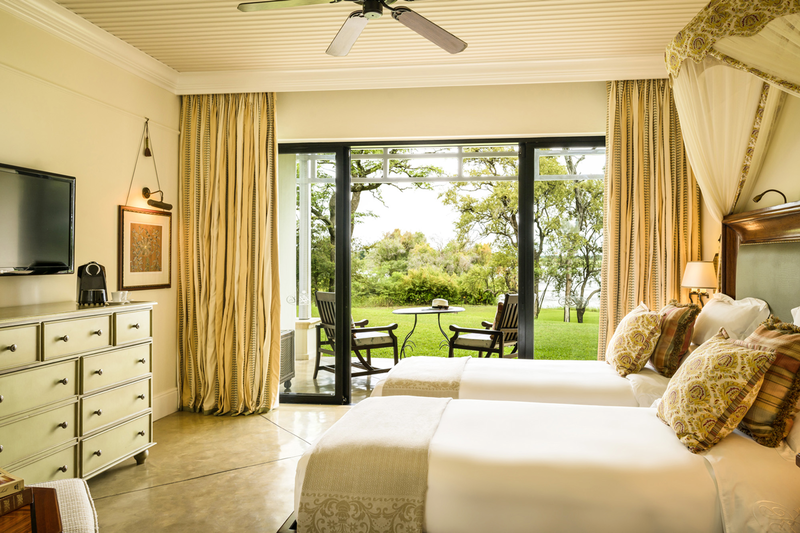 Sleep in a sumptuous king size bed or twin singles, dressed in fine white linen. Freshen up for days full of adventure and charming evenings in the Victorian style bathroom. 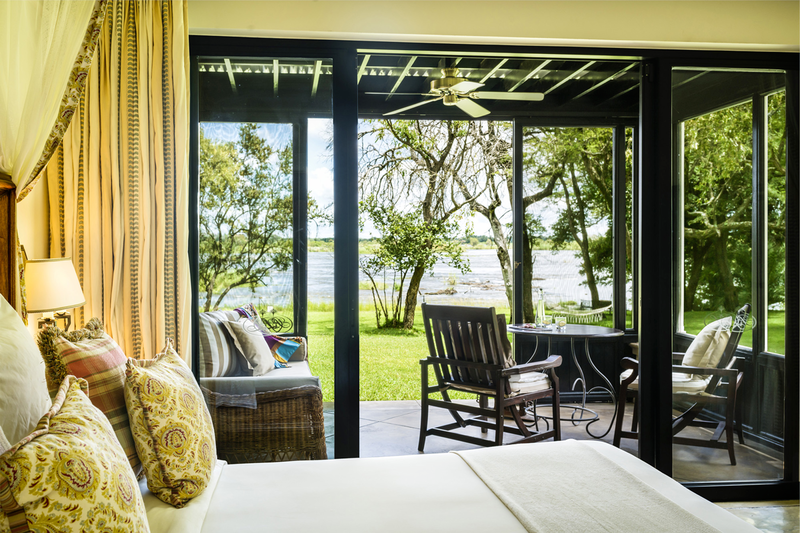 Select beverages from the mini bar and step out onto your private veranda to admire views of the Zambezi River. With a writing desk and internet you can also keep in touch with the world and send home updates of your incredible African journeys.